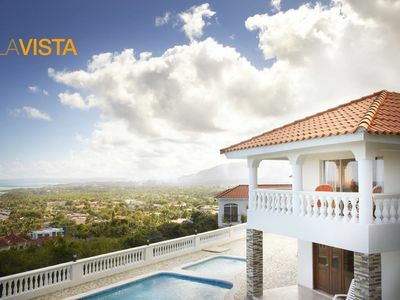 Luxury amenities and an unforgettable view make La Vista a natural selection for your next holiday destination. 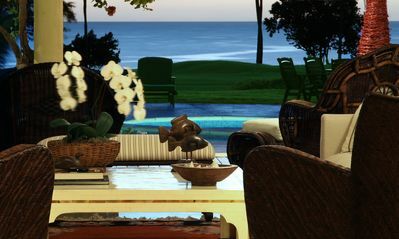 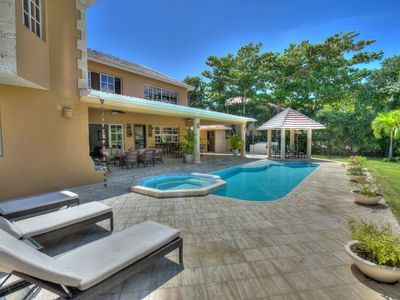 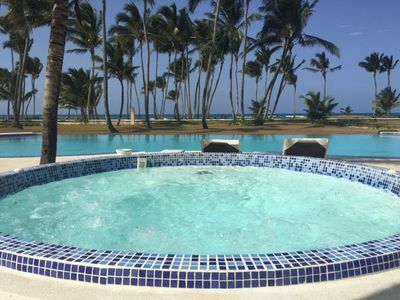 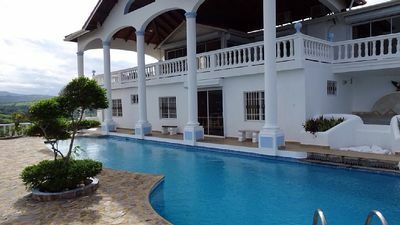 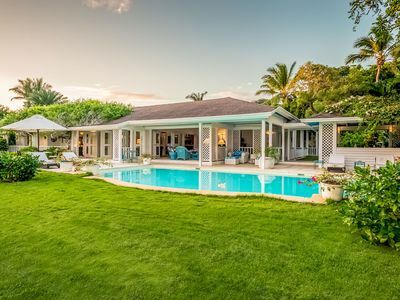 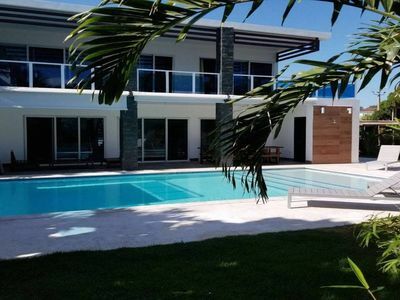 Overlooking nearby Cofresi Beach, La Vista features five bedrooms, two kitchens, double carport, yard, two living rooms, jacuzzi, pools, multiple bathrooms, lavish balcony, and enough room for large parties, weddings, and other events. 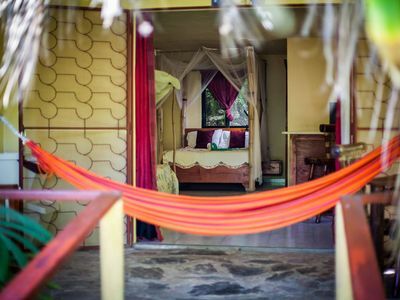 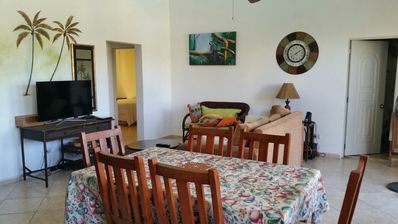 La Vista can fully accommodate 15 people, but packages are available for smaller groups. 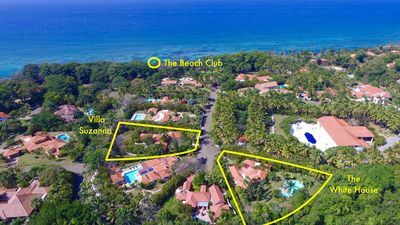 Luxury Beachfront Condo With Amazing Sea Views! 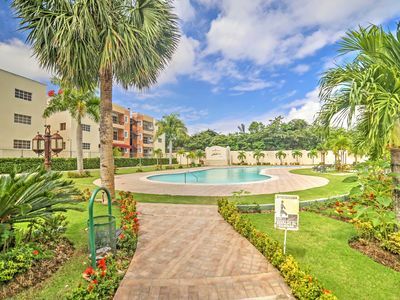 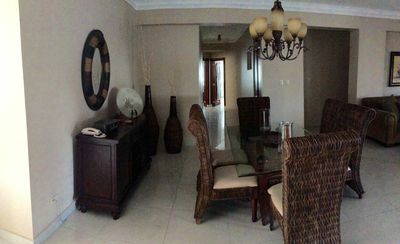 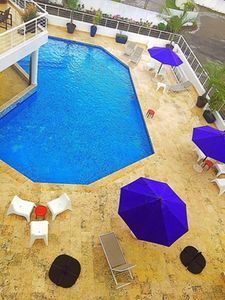 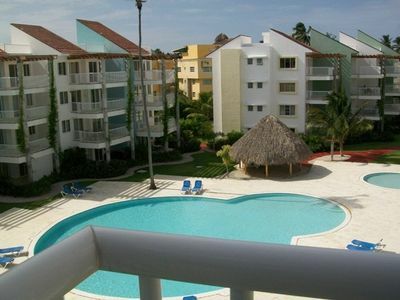 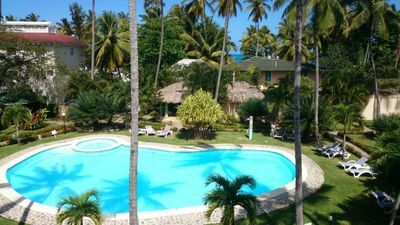 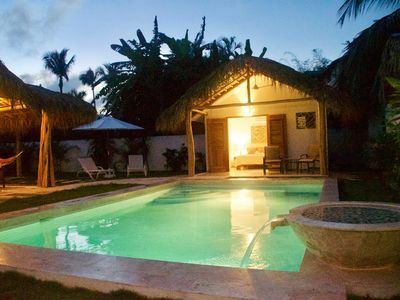 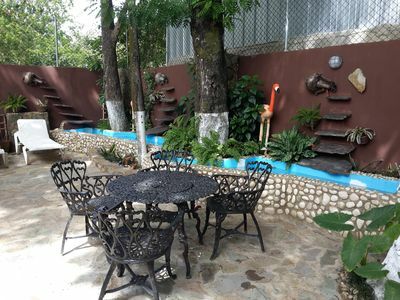 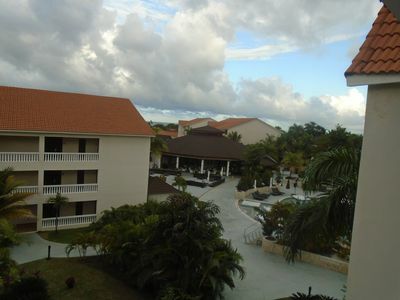 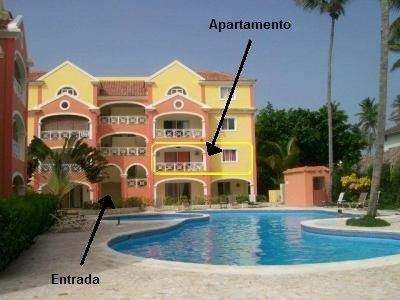 Tropical Cerro Alto Condo w/ Resort Pool & Spa!